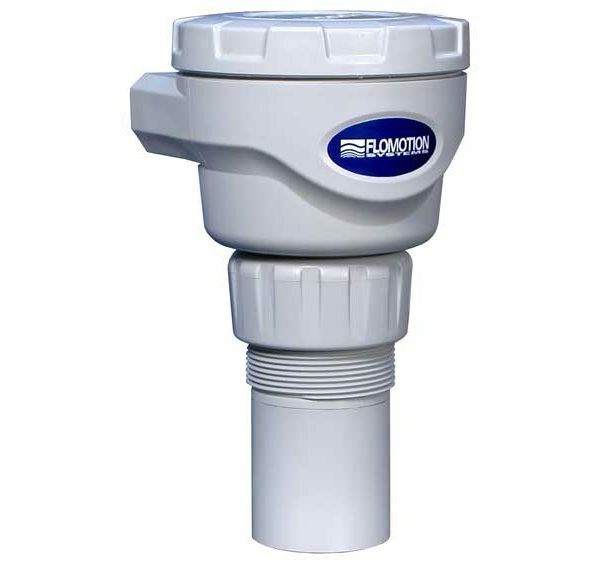 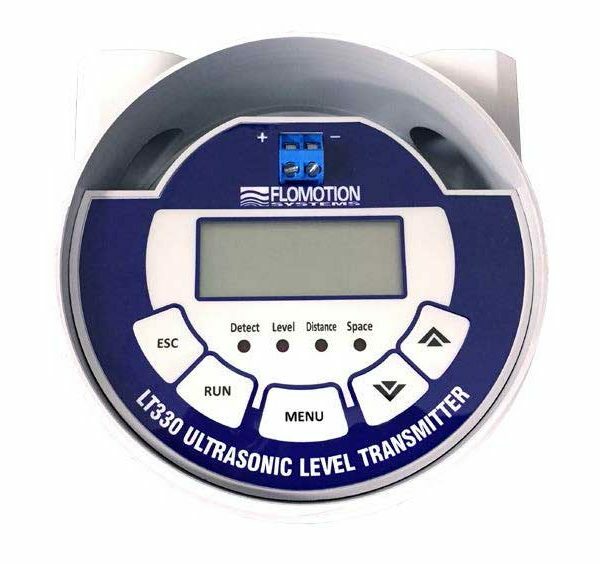 LT330 Series Ultrasonic Level Transmitter - CB Automation Inc. 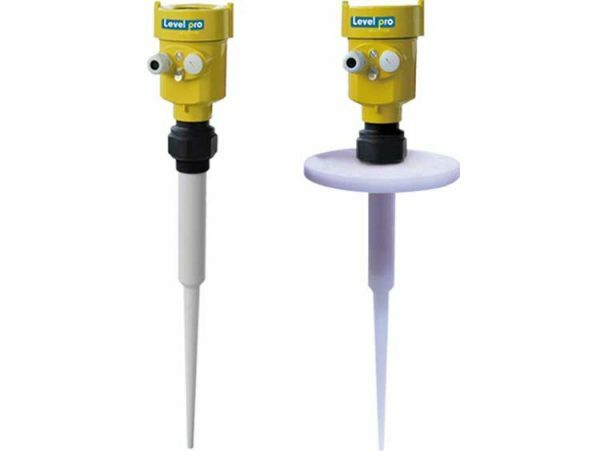 The LT330 Series is designed to measure liquid level in a wide variety of applications. 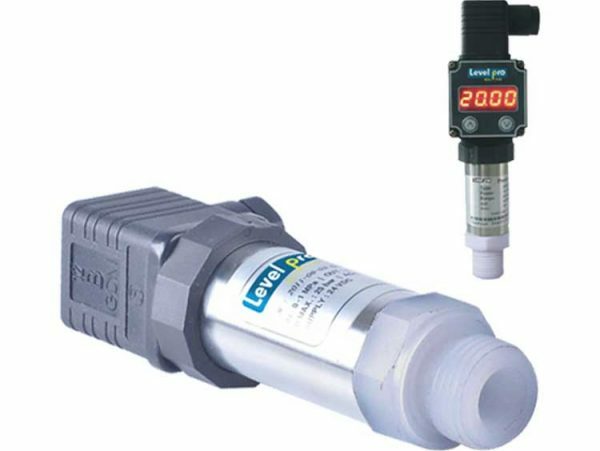 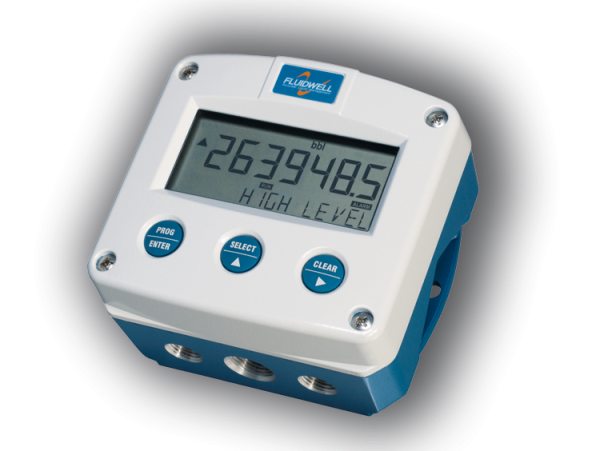 The compact, loop-powered LT330 provides continuous, non-contacting level measurement. 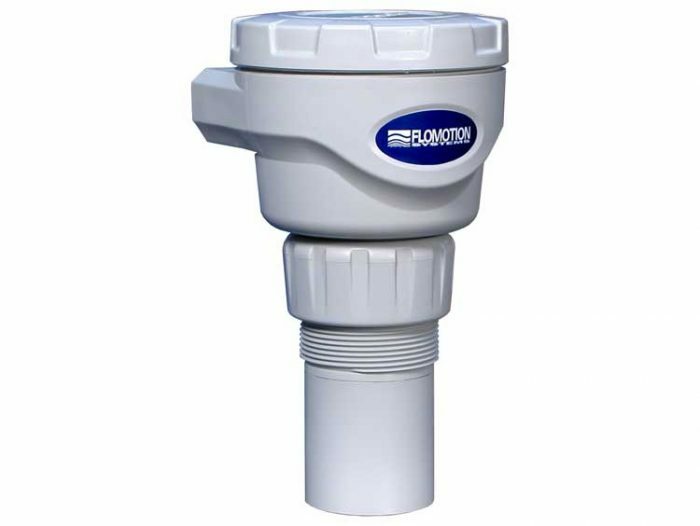 Up to 33ft (10m) range. 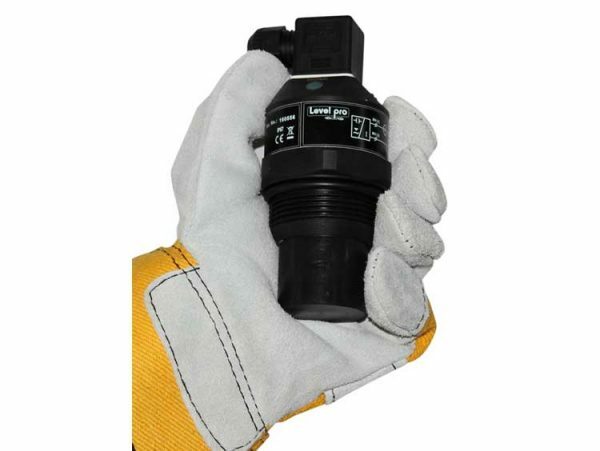 The large LCD display, 4 status lights and 5 button keypad make setup and operation quick and easy.